It is difficult not to remain aware of our impact upon our environment that we have. Sustainability Victoria defines sustainability as “making sure the social, economic and environmental needs of our community are met and kept healthy for future generations.” To Johnson Painting Group, that means taking the extra steps to ensure that what we are doing will assist future generations of Australians. To us, this means carefully selecting the products we use to minimise the negative impact they have on our environment. It means adapting our procedures to ensure we are minimising our waste that goes into landfill and minimising our water and energy usage, as well as donating our left-over paint. It means protecting and maintaining the buildings we work on. We are proud of our Sustainability Policy and believe in the difference we can make by following it in our practices every day. 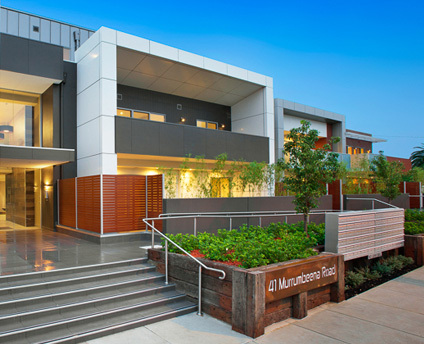 The benefits of sustainable painting practices on the environment include improved indoor air quality, minimising waste to landfill, minimising water wastage and pollution of waterways, preservation of buildings and therefore less stress on our resources. While sustainable painting has a raft of benefits on the environment, there are also considerable benefits for the community at large. 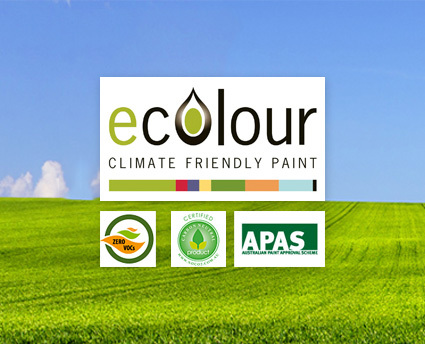 Low VOC or low odour paints reduce the amount of carcinogenic chemicals and irritants released into the air, minimising long and short term effects, such as respiratory disease and asthma. Our Environmental Management Plan (EMP) is the commitment we make to you, to not have a negative impact on the environment. It ensures that we are aware of all potential hazards or issues on your site and the procedures we’re putting in place will minimise any impact our painting may have. As our client, you will have the peace of mind of knowing what we are entirely committed to taking care of you and your environment. 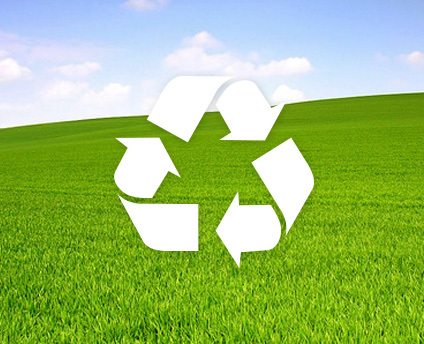 Ask about an Environmental Management Plan when requesting a quote for your next project. To view our sustainability policy click here.